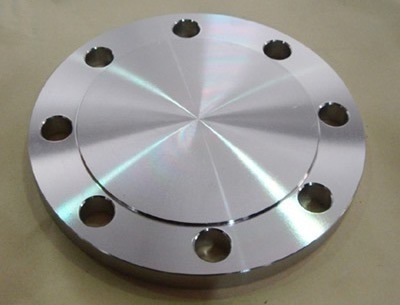 However, for piping (flanges), it seems to be the consensus that a raised face flange does not provide any extra seal functionality, but has more to do with the manufacturing method (forged vs cast). My question doesn't necessarily apply just to piping flanges, but to designing parts in general.... 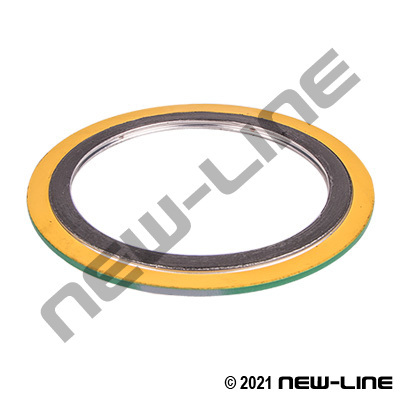 The flange has a raised area machined on the flange face equal to the contact area of a gasket. Ring-type Joint (RTJ) - This is a form of flange face that is becoming obsolete. This type has a higher raised portion on the face into which a ring groove is then machined. The flange helps to ensure that the ring is centered over the flange in the floor and to direct the waste into the pipe. More wax in the ring helps ensure a good and thick seal. More wax in the ring helps ensure a good and thick seal. Flat face flanges are never to be bolted to a raised face flange. 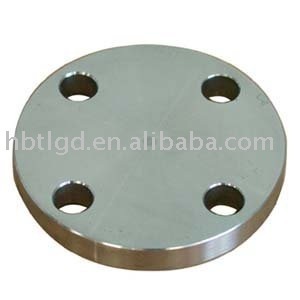 ASME B31.1 says that when connecting flat face cast iron flanges to carbon steel flanges , the raised face on the carbon steel flange must be removed, and that a full face gasket is required.